As a rancher, Christy understands hard work, persistence and patience. She applies those same principles to her business. She and her husband, Matt, are owners of a commercial cattle/hay operation and previous owners of a pack-in wilderness big game outfitting company. Christy has more than 15 years of experience in the ranch and resort real estate market. She is no stranger to the intricacies of ranch and recreation land transactions and she has a well-rounded approach to facilitating a smooth buyer and seller transaction. As a direct and capable business professional, Christy is well experienced in the complexities of land brokerage. She is well versed in water and minerals rights, easements, livestock and outdoor recreation operations on both private and public land. In short, she walks the walk. Christy works for her clients as an advisor, consultant, marketer and real estate broker. She places significant value on client confidentiality. Her integrity and accountability coupled with her experience are what make her representation invaluable. She has logged over $200 Million in ranch and resort sales in northwest Colorado and consistently produces results. Of the 25,000 agents in Colorado, she is one of 25 to hold the esteemed Accredited Land Consultant designation. High volume thresholds and extensive education requirements make the A.L.C. the most difficult to obtain in the industry. 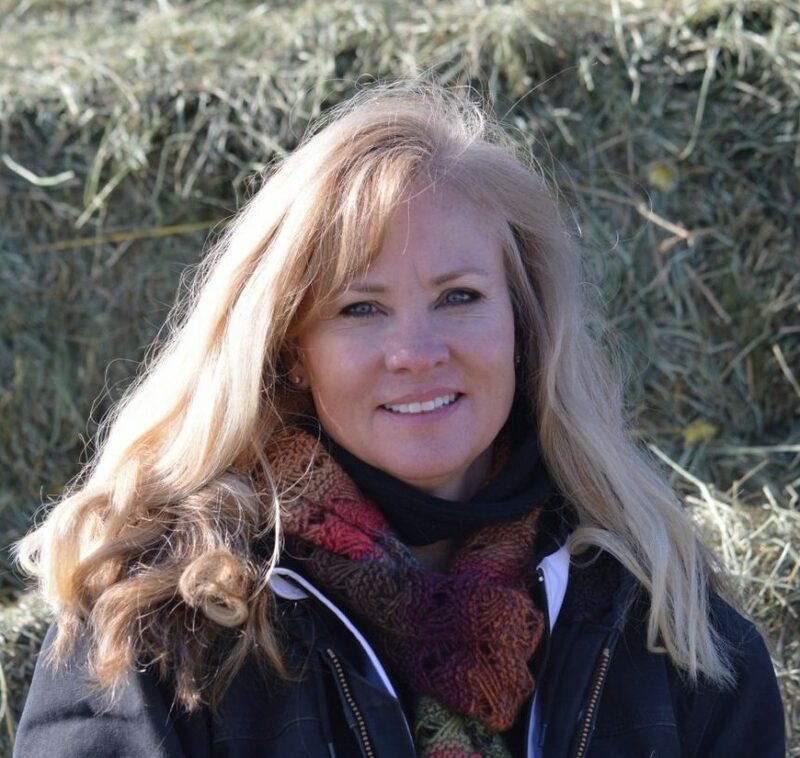 Christy was voted “Best of the Boat” Ranch Broker in Steamboat Springs, has been awarded the Colorado Land Broker of the Year and has been recognized for outstanding volume in the state of Colorado. Uncomfortable with the accolades, Christy would rather demonstrate her ability instead of talking about it. Give her a call to discuss anything she can help you with regarding ranch and resort real estate.